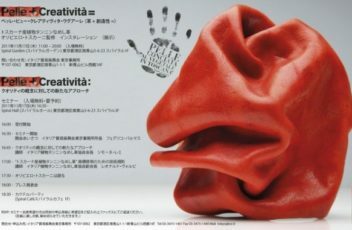 A day dedicated to vegetable skin and its natural color change on November 15th 2018 was a great event: the Italian Genuine Vegetable-Tanned Leather Consortium organized at the Italian Institute of Culture in Tokyo. The Consortium’s annual event this year focused on one of the most distinctive features of vegetable skin: the slow and natural color change. 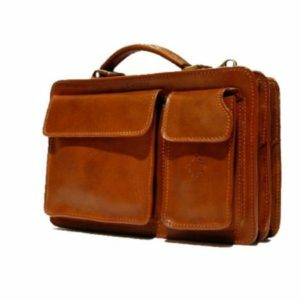 To introduce the day Paolo Quagli, Board Member, who told the activities of the Consortium and its new headquarters, Casaconcia, as well as presenting the latest news regarding the restyling of the Warranty Card, or the instrument that certifies the quality, the origin and tradition of leather made by the 22 associated tanneries. To enter into the specific topic of the seminar was Dr. Gustavo Adrián Defeo, expert in analytical chemistry and color physics, starting from a historical narration of vegetable tanning and finally arriving at the analysis of the study conducted by the Ars Tinctoria Laboratory of Santa Croce sull’Arno about the evolution of skin color to vegetable over time. A study that has shown that the color inevitably changes and acquires warmer tones even in cold colors and intensifies for a long time until you get to the characteristic tannin color. In conclusion, Simone Remi, President of the Consortium, introduced the concept of color in art, then went on to talk about Tuscan artisans and their concept of art. Speaking of these themes, we talked about the activities of Casaconcia, defined as an “exhibition center where art, artists and artisans cross each other, with exhibitions of graphics, sculpture, photography and painting, wanting to show themselves and tell their experiences”. 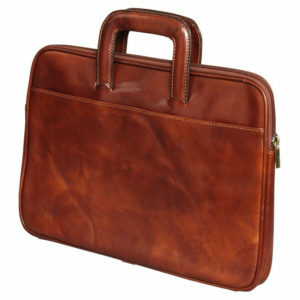 Yes, you want to know why we are sure that Italian vegetable tanned leather is the best in leather. 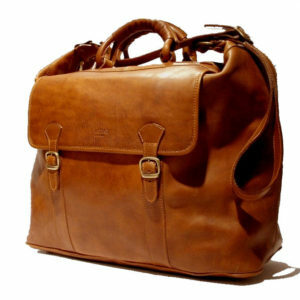 First of all, how is it produced and what is vegetable tanned leather? It is simply: after harvesting, the raw skin is processed for storage and arrives at the tanneries. 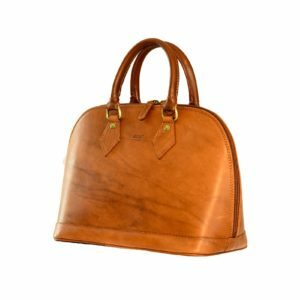 The latter buy the raw material based on the quality product they want to produce, here we are talking about Italian vegetable tanned leather. Individual tannins are extracted from trees such as chestnut, mimosa or quebracho in vegetable tanning. After the skin has gone to the fattening phase, almost always and only with natural products of animal origin. Optionally the skin could be dyed in a drum, with water-based aniline dyes which are also environmentally friendly colors to be colored. But, and this is the great news, in the case of Italian vegetable tanning these were almost superfluous because, as we have seen so far, only natural products are already used. Animal used for food are those from leather come from so it is almost without environmental impact because the process is the commitment of resources. The tannins are in fact extracted from the bark of the trees which, therefore, are not cut but cured and conserved as a true and lasting resource. The first advantage is the ability to put in contact with your body a natural, non-contaminating or harmful product. Vegetable skin, therefore, is breathable, allows water vapor and prevents the appearance of fungi. 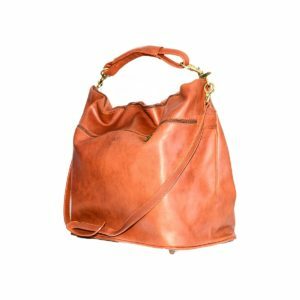 And you can see, the style and elegance of the leather is natural, And it is not secondary that vegetable skin does not age but matures and transforms, both in color and in gloss. The plant skin does not fear rain because, once dried, it does not show stains or halos. Not even the scratches because it is possible to make them disappear almost all with a simple woolen cloth and elbow grease. 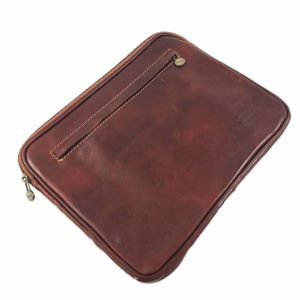 We are therefore sure that you agree with us: vegetable tanned leather is an advantage for the environment and for the customers. That’s why we have ONLY vegetable tanned products, products I Medici di Firenze. 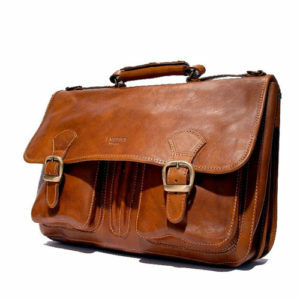 So stay with the environment, choose vegetable tanned leather, choose the best leather bags of I Medici in Florence!